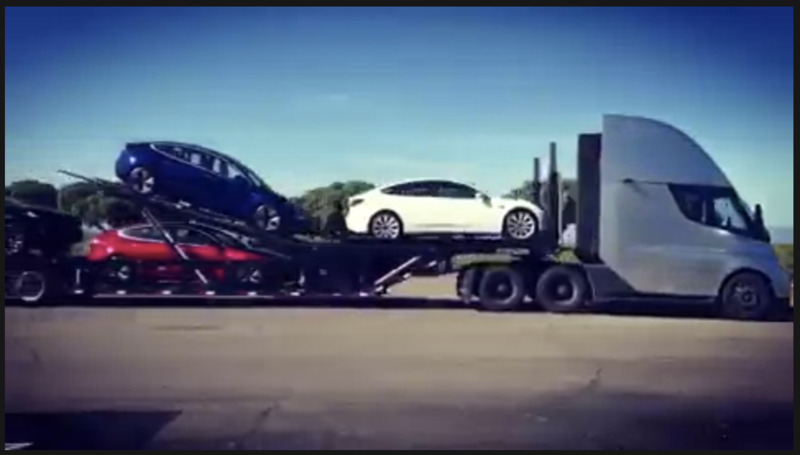 This is a photo of a Tesla semi carrying Tesla vehicles. 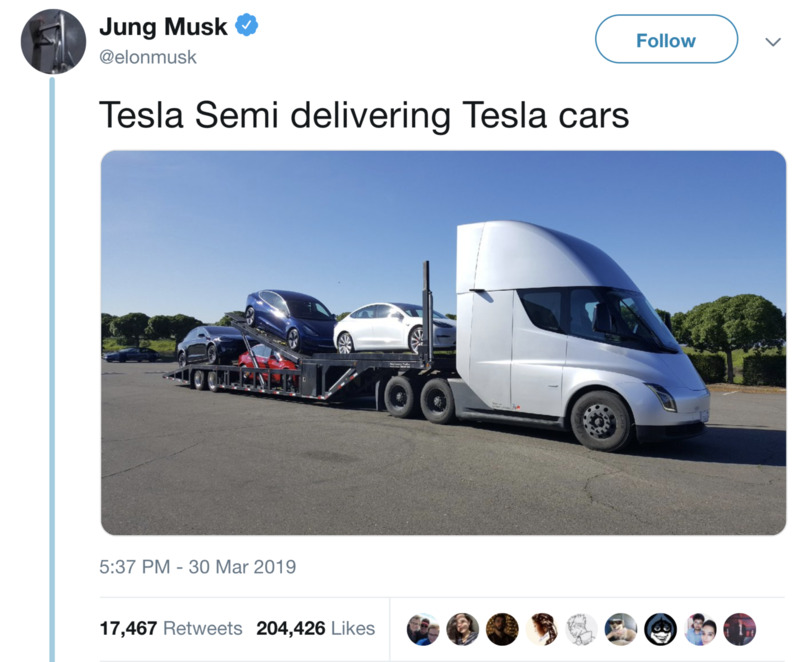 This is false and misleading as the “Tesla semi” is not delivering Tesla vehicles. It is a prototype, as Tesla does not manufacture semi trucks. This demo version is sitting in a parking lot. It cannot legally make deliveries or operate on any roadway. The photo posted in the first tweet is also doctored to produce a USDOT registration number and a red IFTA sticker (the current set are blue). The one edited onto the photo expired two months ago. In a video of the same truck carrying the same set of cars – which can be viewed here – neither a USDOT number or an IFTA sticker is visible (below). - Why was the photo edited and who did it? 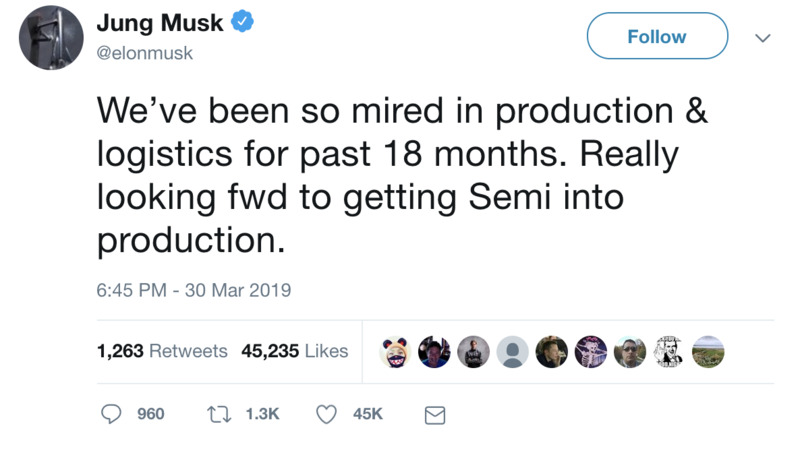 - Were these “Semi” posts pre-approved under the terms of the SEC/Musk consent judgment? The SEC is currently holding Musk in contempt for violating the agreement with respect to a different tweet. 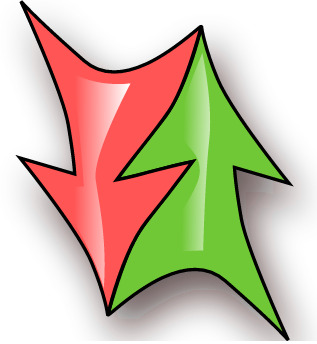 Given the various legal imbroglios Tesla and Musk are currently intertwined in – much of which stem from false and misleading information as it pertains to investor communications – this is another problematic episode.